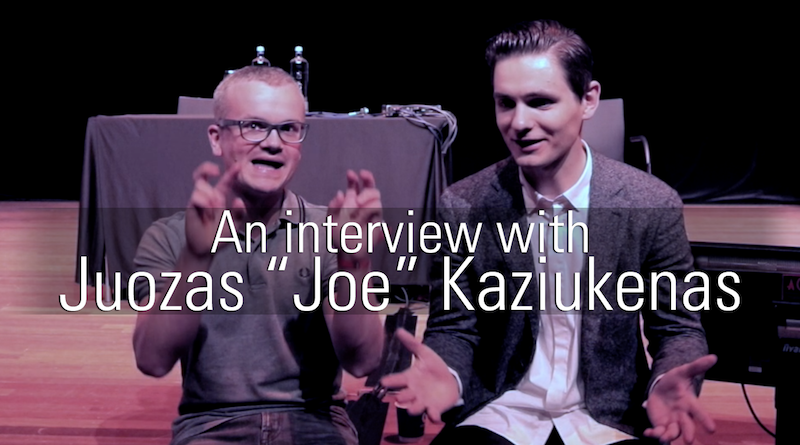 I already interviewed Juozas Kaziukėnas (people call him Joe) last year while I was in London. Unfortunately the video footage was corrupted, but luckily the audio was still intact. I went ahead and published it on Youtube and SoundCloud, but we promised each other we’d do it again with working video. Yes indeed! Juozas “Joe” Kaziukėnas is back for another interview. In the previous interview we talked about travel, being a digital nomad and the difficulties getting a US visa. In the meanwhile Juozas has been successfully running his company Marketplace Pulse. The idea behind the company is providing insight in the performance of vendors and products on E-commerce marketplaces like Amazon and eBay. He writes data-driven articles about e-commerce and uses these to sell more in-depth reports about various marketplace metrics. Let me gave you the quick pitch, in case you forgot who Juozas Kaziukėnas is. While we were at the Dutch PHP Conference in Amsterdam, I sat him down on stage and talked for about a half hour about e-commerce, marketplaces, cars and cycling. I uploaded the audio to SoundCloud in case you just want to listen to the interview. The podcast is also available on iTunes. In the interview there are couple of references I want to mention. 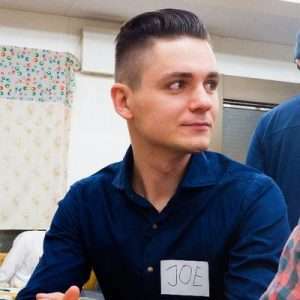 Joe is the chief executive of Marketplace Pulse. Joe is a member of the Classic Car Club Manhattan. Casey Neistat featured the Car Club in his vlog. The brand of electric cars that Joe mentioned is called Lucid.